Last month, we shared that Philippine Basketball Association (PBA) player Scottie Thompson prefers to chill in traffic inside a Manila-proofed Hyundai Starex courtesy of Atoy Customs. 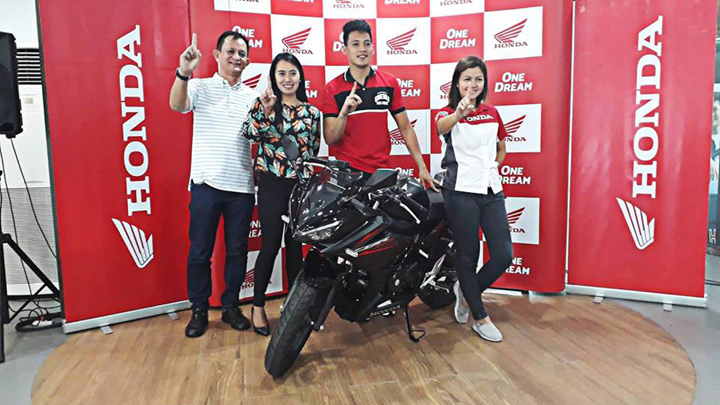 Now it looks like the 25-year-old Ginebra guard has a thing for motorcycles, too. 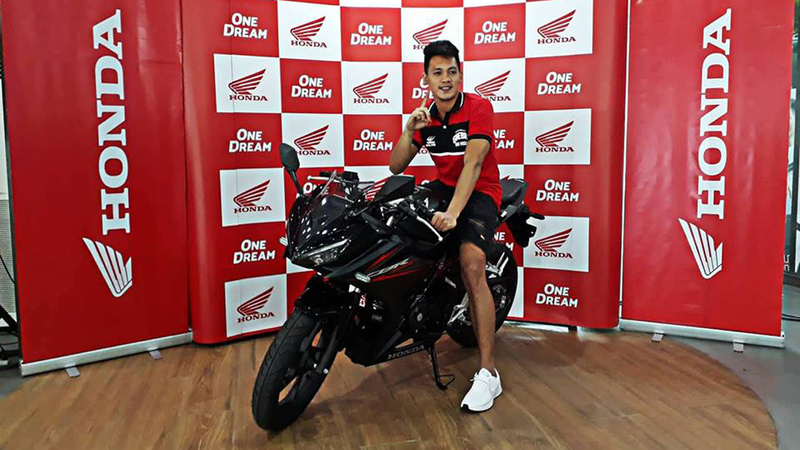 Thompson, who recently won Most Valuable Player honors during the recently-concluded 2018 PBA Commissioner's Cup Finals, has become the proud owner of a Honda CBR150R motorcycle. It's a gift from the motorbike manufacturer for his hot-shooting performance in the finals, and a very well-deserved one, too. "Sobrang saya. Hindi lang para sa amin pero para na rin sa mga fans. Ang tagal nilang hinintay ang championship na 'to. We're really grateful to be a part of this history," Thompson said in an interview, referring to his team's recent championship. "Hindi ako makapaniwala kasi ang daming deserving [players.] All of my hard work really paid off so, I feel blessed," he said, adding that every aspiring athlete needs to start with hard work and patience. Honda general manager Jomel Jerez lauded Thompson for his finals performance and congratulated him on his new toy: "We hope that Scottie Thompson gets to take his new CBR150R for a unique riding experience, especially with its outstanding features, sporty look, and sleek style." 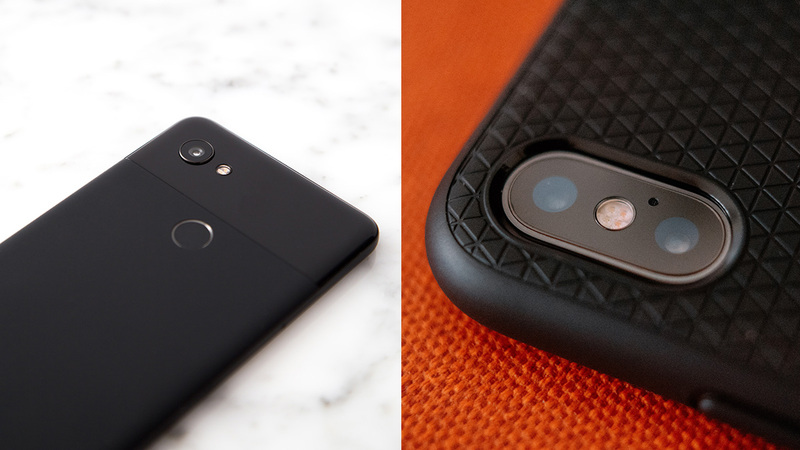 Well, it really looks like Thompson's persistence has paid off. The CBR150R is one of Honda's sportiest-looking mass-market motorcycles in the Philippines. Just remember to stay safe out on the streets, Scottie.